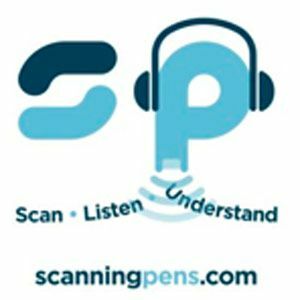 Scanning Pens Ltd are the largest supplier of mobile scanners in Europe. Products in our portfolio include the C-Pen Reader, C-Pen Exam Reader and e-pens digital pens. Whether it is a business contract, a magazine article, a book or anything else; a mobile scanner is a flexible tool that enables users to hear words aloud or store, edit and send information while on the move. The products we supply are designed to save you time and money. Scanning Pens Ltd sell to the trade, schools, LEAs, government, business, and end users. We are able to offer you the latest product information through our professional customer service team.